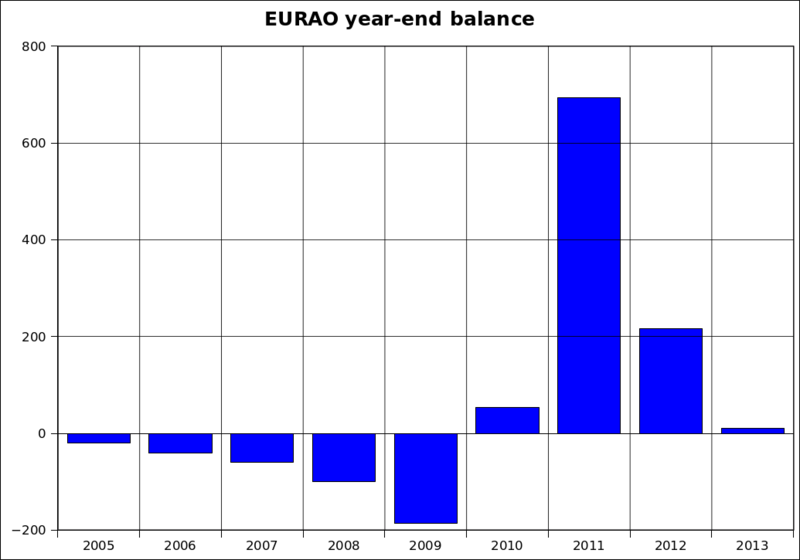 A big step forward in the history of EURAO is done this year: the approval of its first Statutes by the General Assembly. This implied the dissolution of the Promoters Committee (2009-2013). Thanks to all representatives for the great job! But also the balance achieved in the budget is fine. Thanks to all those hams around the world who believed in this idea. "Promotion and Future of Amateur Radio" was the topic chosen by Union des RadioClubs, F8URC, member association of EURAO, for its annual meeting, held this year near Paris (France) on Sunday 17 November. Several French associations participated in the debate and signed the Chart with the committement to work on it. 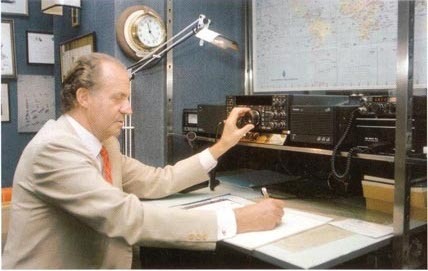 According to the Royal Household of His Majesty the King of Spain, those who in the past had made any contact with the EA0JC station and now wish to get its QSL card, may send their own card via EuroBureauQSL network. Federación Digital EA, member association of EURAO and the one who manages the entry point for Spain and Andorra, will handle the incoming and outgoing traffic of QSLs with the Royal Palace. 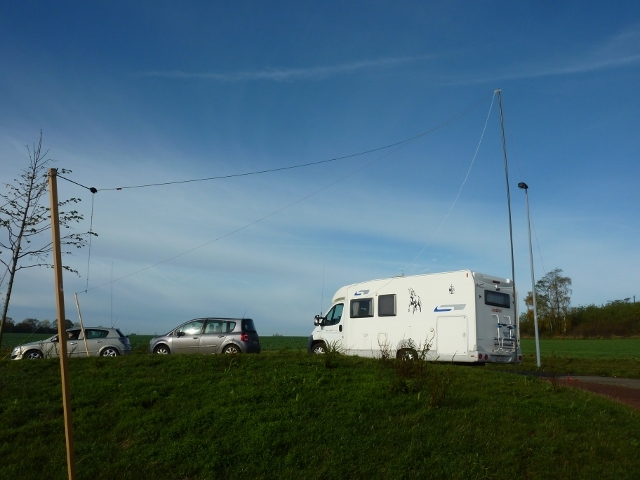 The Radio Club of Namur, ON3NMR, belonging to UFRC, member association of EURAO, activated the Suarlée Fort on Monday 11 November 2013, on 40m, giving the following references: BCA NM-051 and WCA ON-00483. 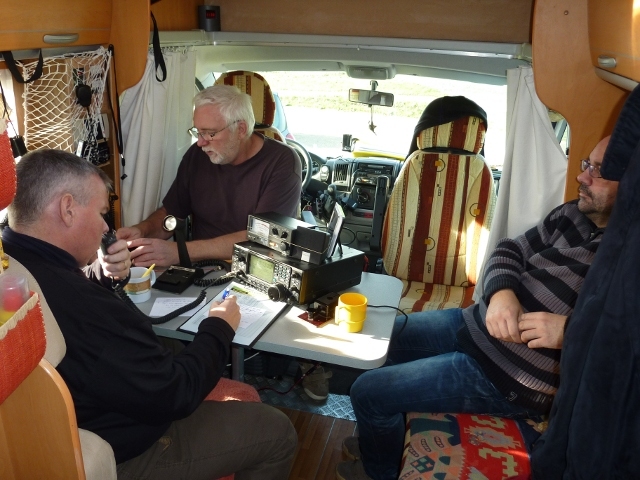 The team, consisting of ON3NR, ON5BIP, ON4CMR, ON2LHA and ON3PCB, made 121 contacts in phonie and 2 in CW. A large number of local OMs gave a visit to the installation. The Fort was built between 1888 and 1891 to protect the neutrality of Belgium against the invasion of France or Germany, who were in conflict during these years. Third edition, and keep on expanding the number of participants in both categories: in radio amateurs, where the winners have been EC7BM, EA4FZC and EA4GLA; and in radio clubs, which is dedicated this contest and this time was led by EA5RCD/P, EA3RKF and EA1RKS. International participation remains with 3 countries confir­med: Spain, Portugal and Italy, replacing France of last year. We hope, in future editions, we will be adding more, thanks to the hard work of promotion is being done. ON3NMR/P from Suarlée Fort: cars and antennas.